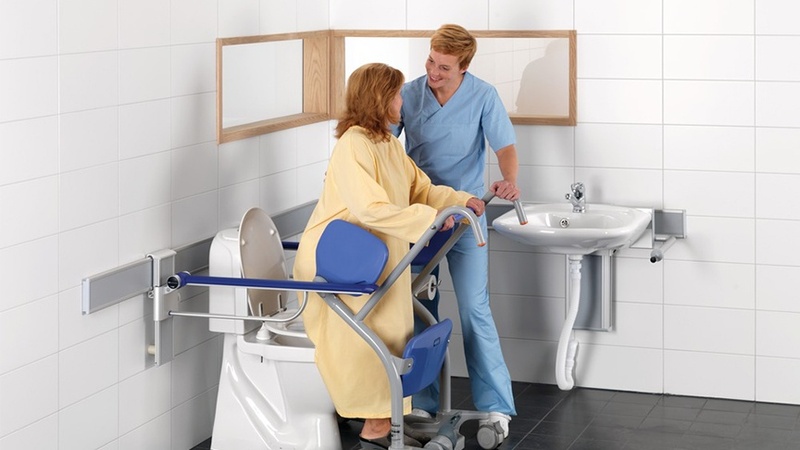 A well planned patient toilet room/area with the correct equipment can lead to dignity and independence for patients, and save time for caregivers. 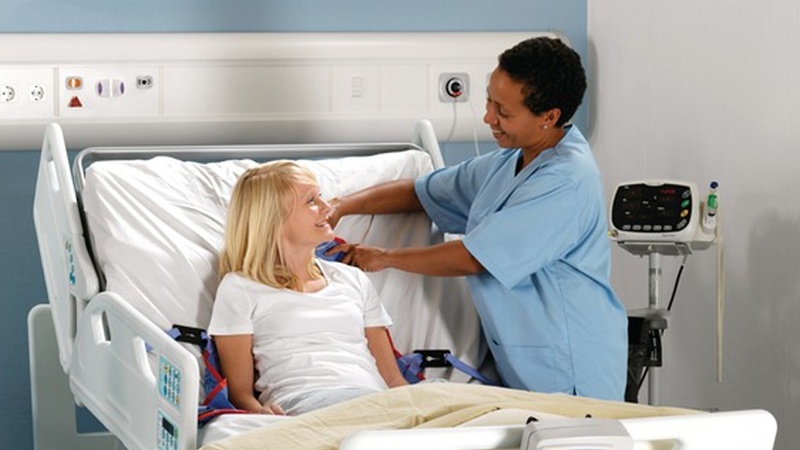 Standing aids can be used to transfer patients throughout a wide range of healthcare environments. 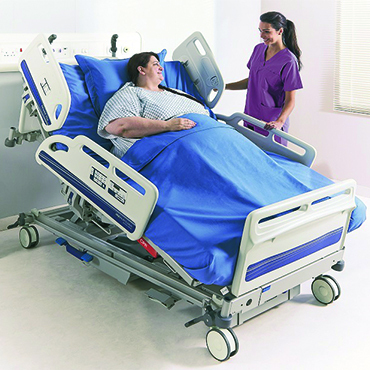 This helps to minimize manual handling by caregivers. Residents/patients in care environments gain important physical and psychological benefits when their mobility is maintained. 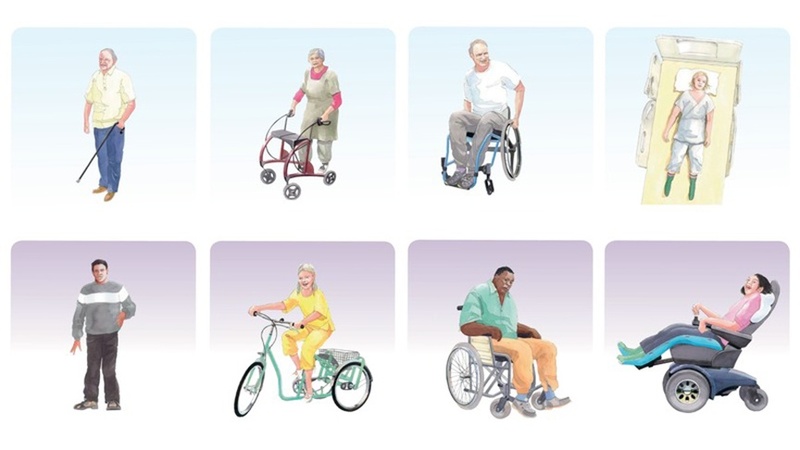 Each patient is different, and their care environment and treatment must reflect their needs and level of mobility. Although the ’typical’ patient does not exist, in order to provide optimised care there needs to be some level of standardisation and classification. 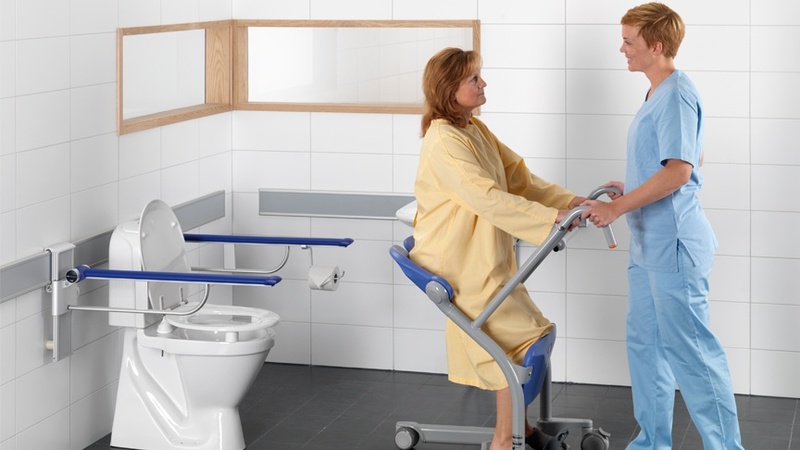 Increasing mobility in patients has significant long and short term benefits including greater well-being for patients and staff as well as reduced cost of treatment. Thousands of nurses would be deported from the UK under new migrant salary rules, which the Royal College of Nursing (RCN) warns would add to the shortage of nurses and cost the NHS millions on recruitment.